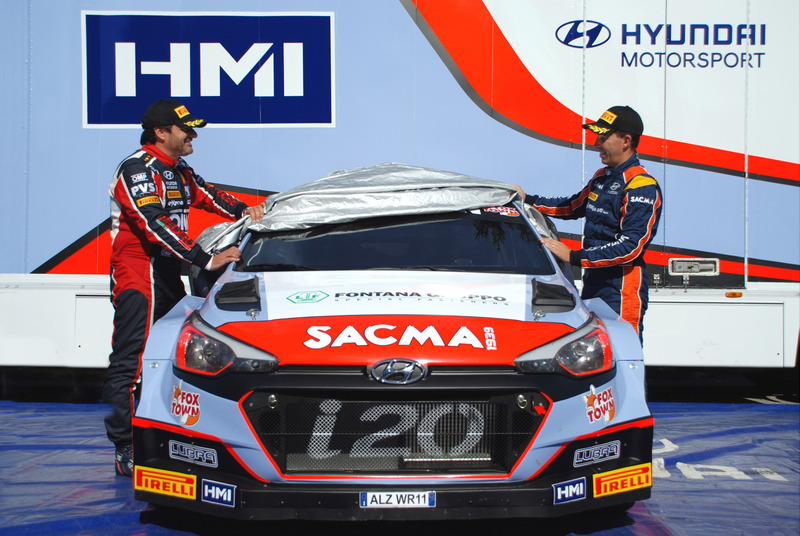 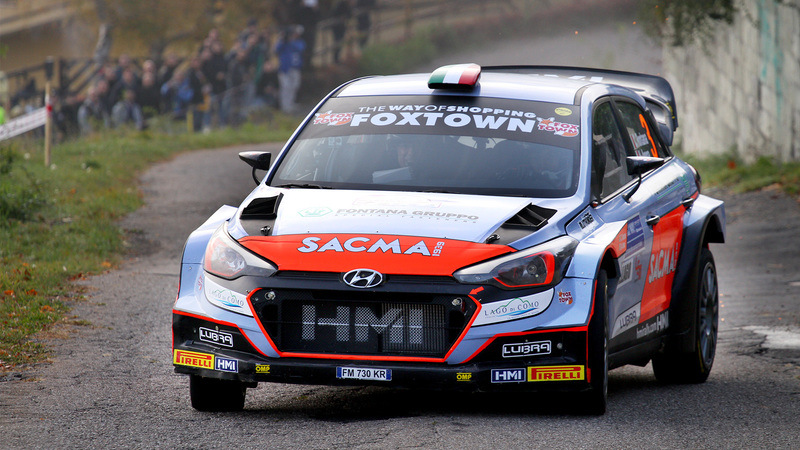 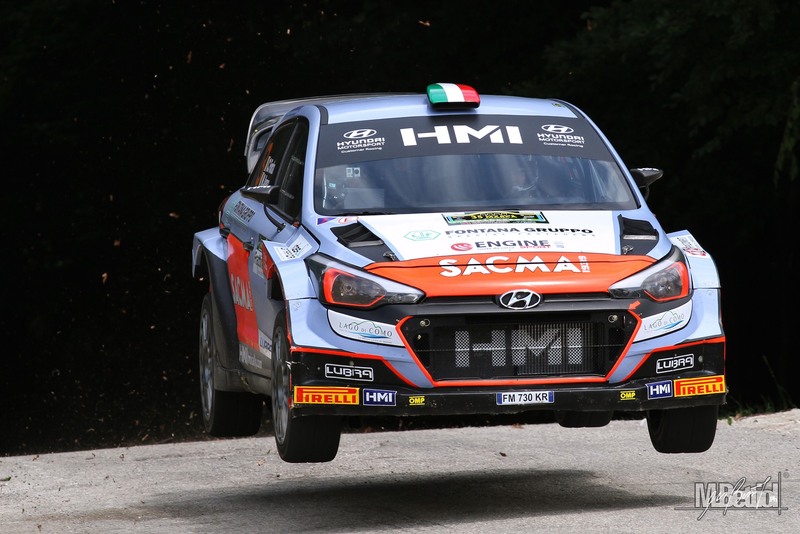 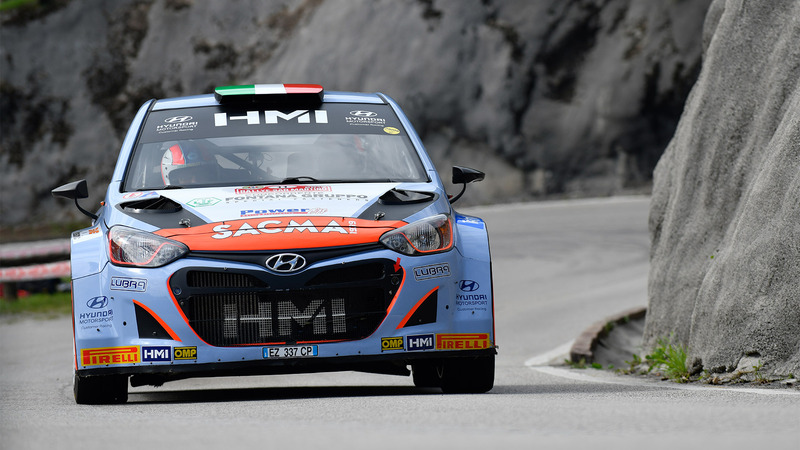 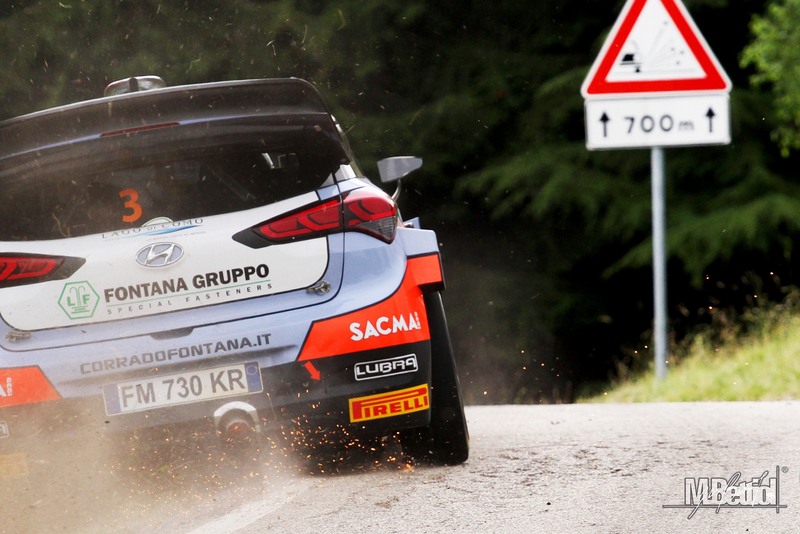 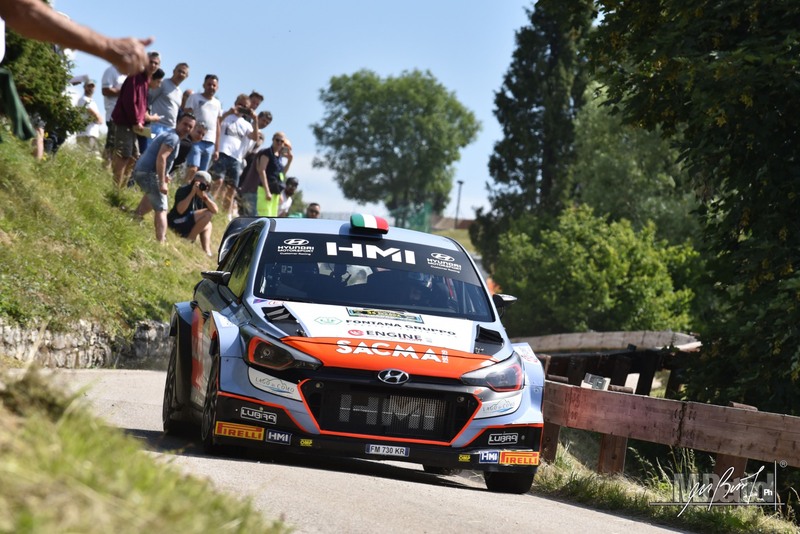 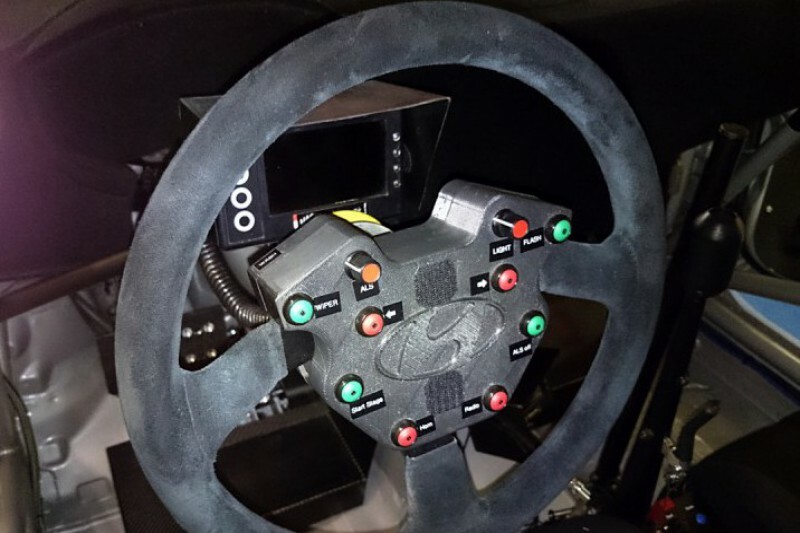 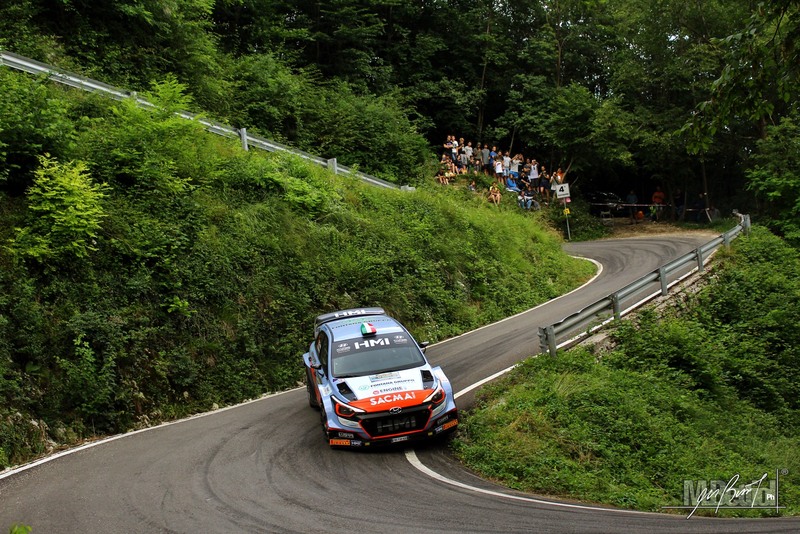 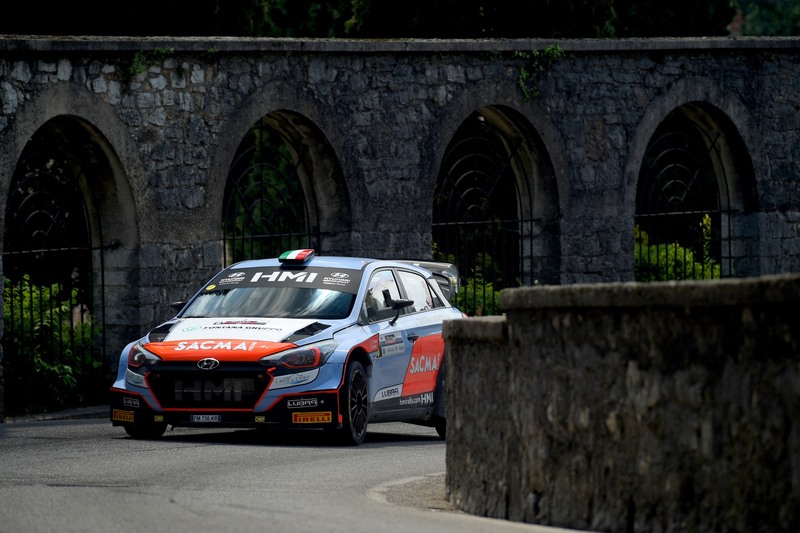 The new arrivals from the "Korean manufacturer" add to the two Hyundai i20 WRC 2015 spec and the two Hyundai New Generation i20 R5 already within the Predosa factory. 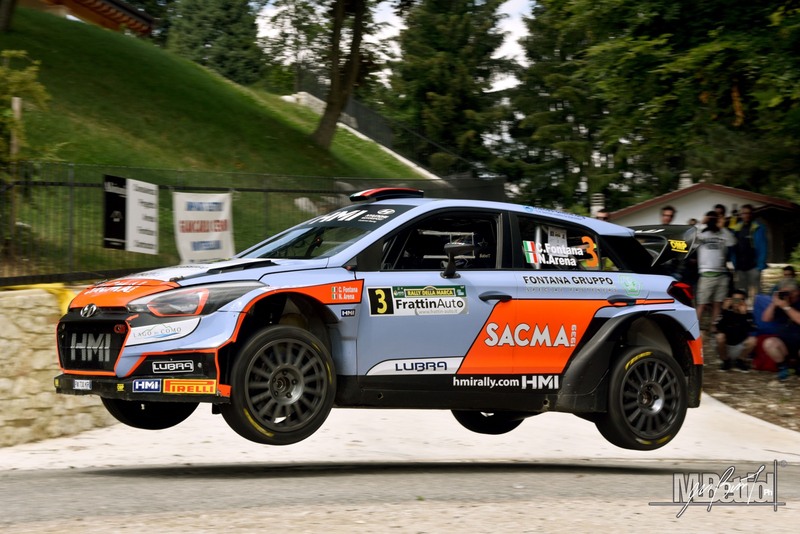 HMI and Hayden Paddon again together! 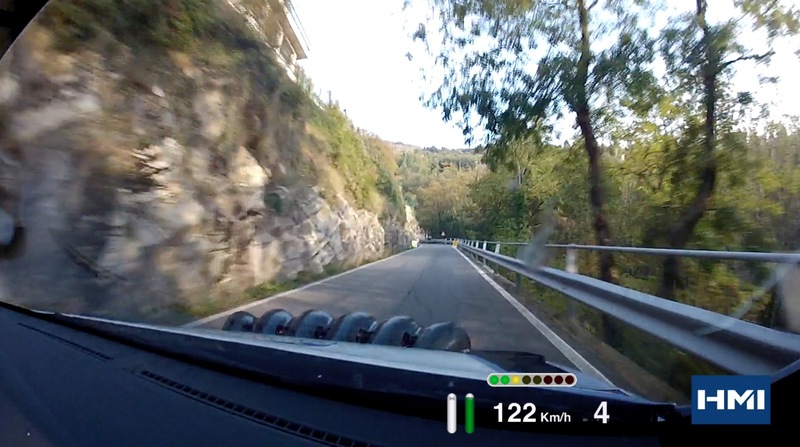 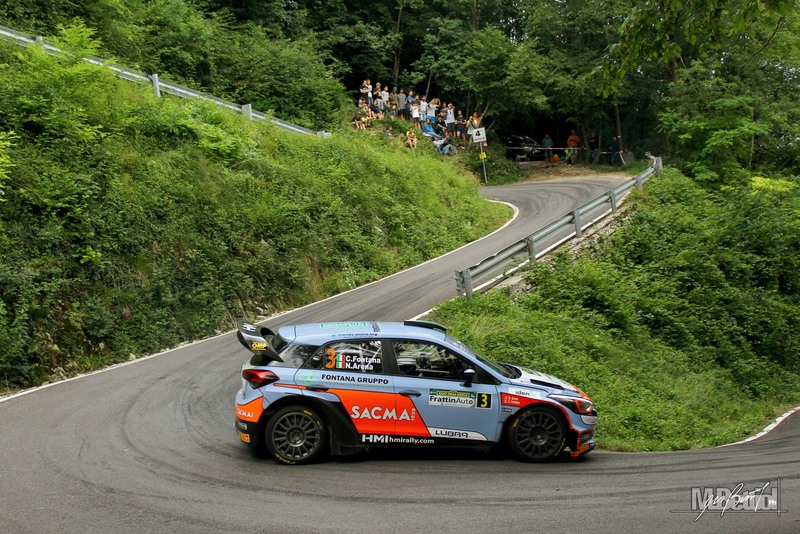 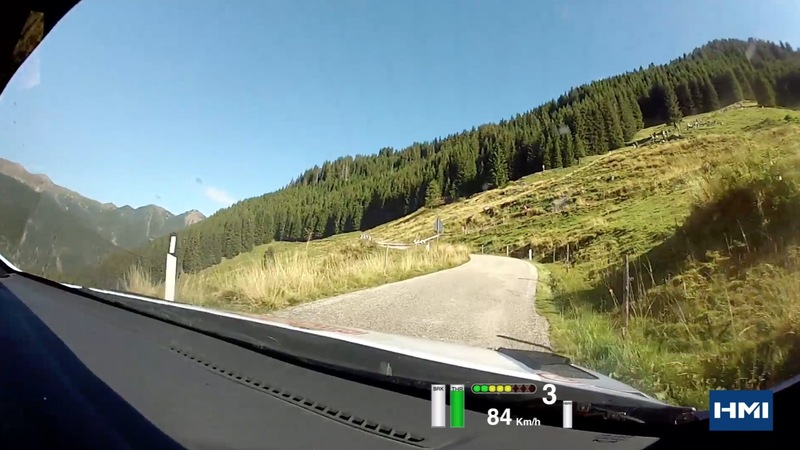 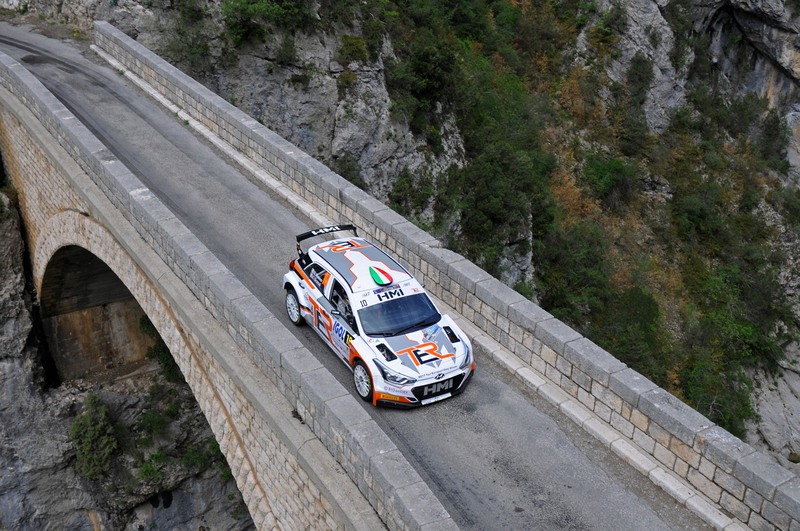 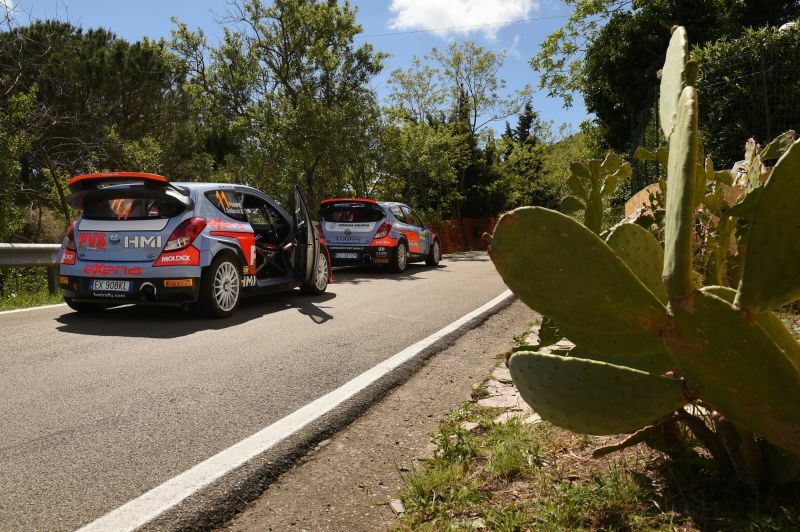 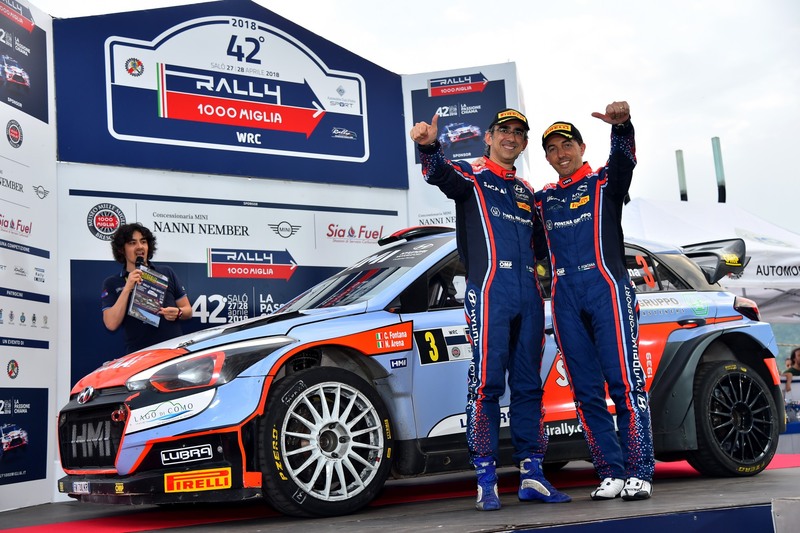 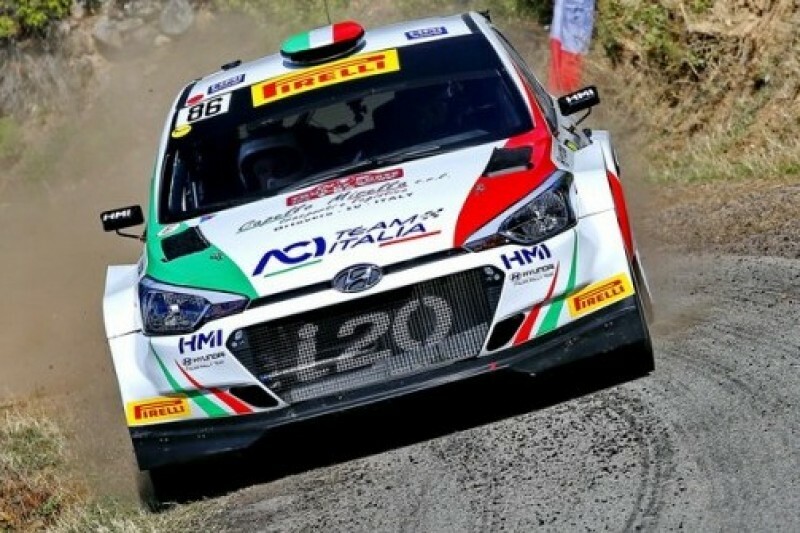 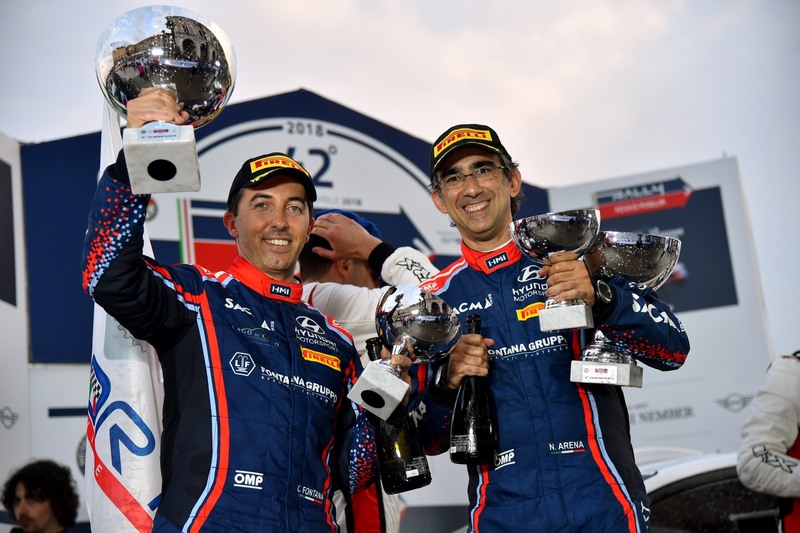 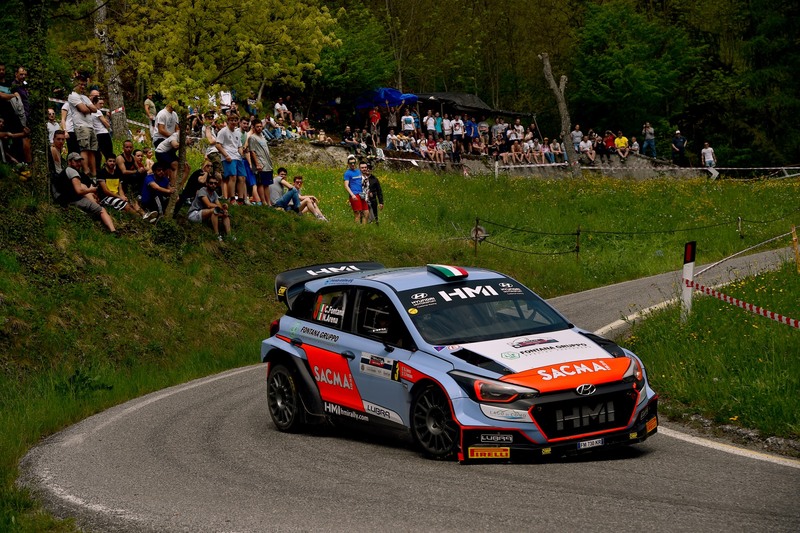 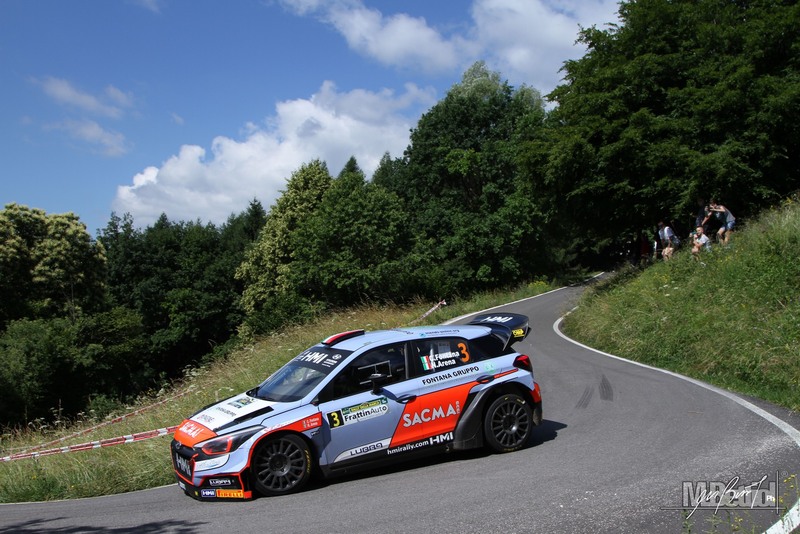 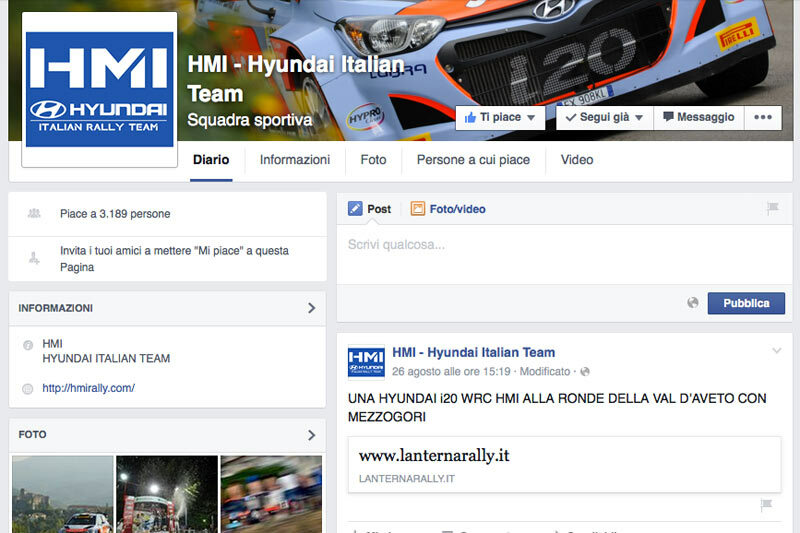 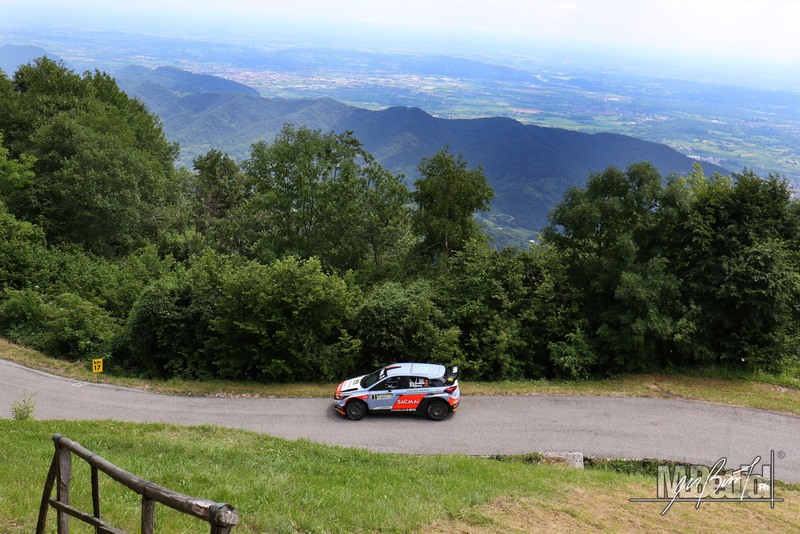 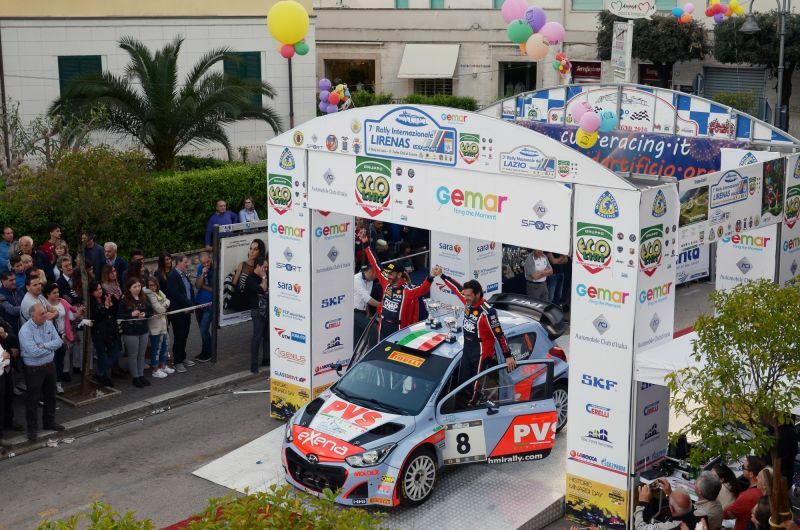 Positive result for "Pedro" at the 7th Rally Internazionale Lirenas. 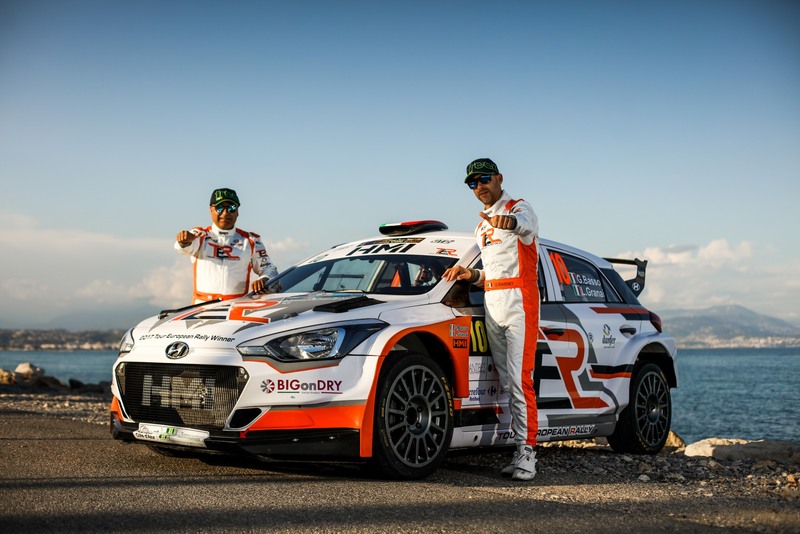 Had a great weekend @Rallylegend.